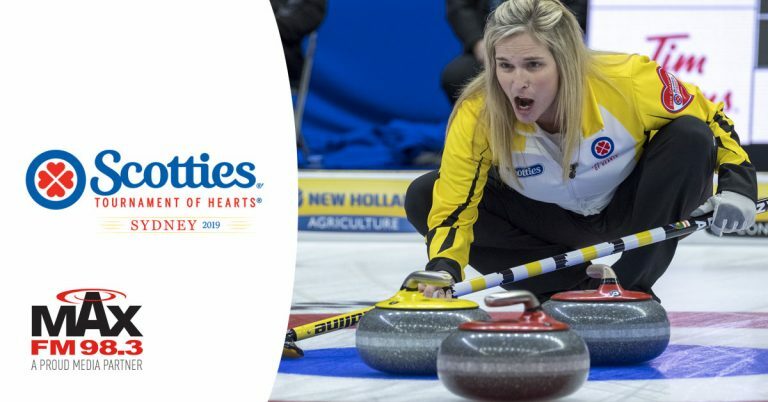 Max 98.3 is a proud partner of the Scotties Tournament of Hearts February 16-24, 2019 in Sydney. 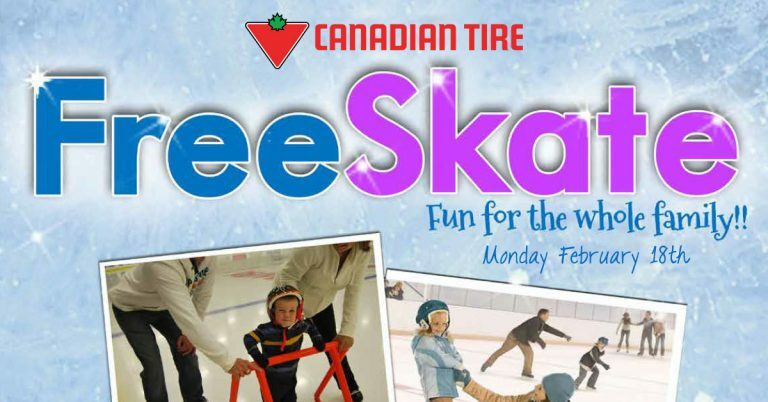 Full event, single day, and the very popular weekend ticket packages are on sale now at the Center 200 box office or online at curling dot ca. Monday, February 18th - Monthly meeting with Valentine's Potluck. Meal starts at 12:30, meeting to follow.